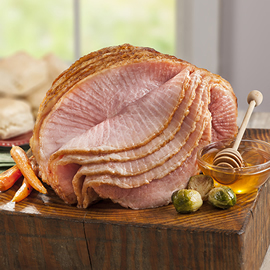 America's favorite sweet, slow-smoked hams are made for effortless entertaining. For an even sweeter experience, we include an additional honey glaze pack. Percent Daily Values (DV) are based on a 2,000 calorie diet. Honey Glaze Ingredients: Sugar, Gelatin, Fructose, Paprika, Honey, Dextrose, Spices, Natural Flavorings. Nutrition Facts Serv. Size: ¼ tsp(1.6g), 64 Servings, Amount Per Serving: Calories 6, Fat Cal. 0, Total Fat 0g (0% DV), Sat. Fat 0g (0% DV) Trans Fat 0, Cholesterol 0mg (0% DV), Sodium mg (0% DV), Total Carb. 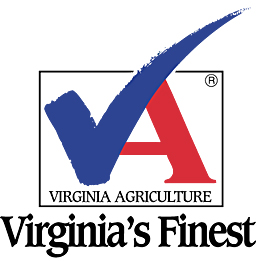 2g (1% DV), Dietary Fiber 0g (0%DV), Sugars 1g, Protein 0g, Vitamin A (0% DV), Vitamin C (0% DV), Calcium (0% DV), Iron (0% DV). Percent Daily Values (DV) are based on a 2,000 calorie diet. This ham is pre-glazed, but we have enclosed an extra packet of glaze mix for additional coverage and flavor. 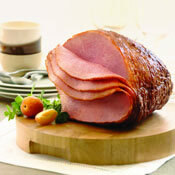 To use the enclosed packet for additional glaze, remove ham from oven and uncover. Increase oven temperature to 425°F. In small sauce pan, combine 2 tablespoons warm water with glaze mix. Heat on medium/high heat until glaze mix comes to a boil and remove from heat. If desired, use knife to spread glaze between slices. Return ham to oven, uncovered, and bake for 10 minutes. 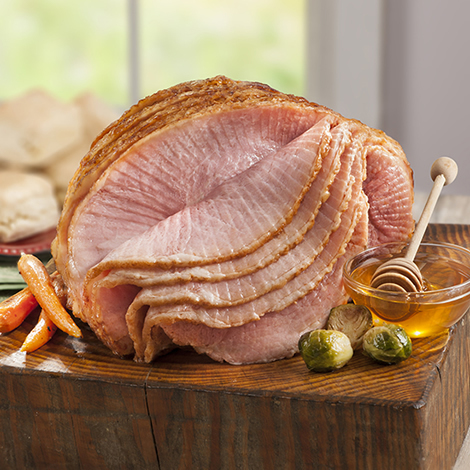 Leanest, most flavorful, you can't believe how tender ham ever. Mt reason for the almost is the paprika in the glaze. My friend is highly allergic to this. So I need to buy a beef filet for her. The rest of us enjoyed the ham thoroughly while she drooled.